We follow summer schedule from tomorrow, Wednesday, 1st Falgun. School starts from 8:30am through 3:30pm. Bus riders need to be at their stops 30mins earlier than winter time. There is regular class for grade 10. Namaste! Admission form and Fees details can be collected from school during office hours 9:00am-4:00pm from 15th Falgun. 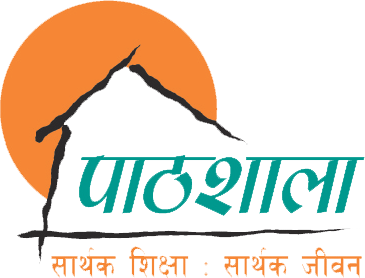 You can also visit www.pathshala.edu.np/apply to download form. Thank you!